Housewives in the southern Iranian province of Bushehr welcome the advent of the Persian New Year by making different types of bread. 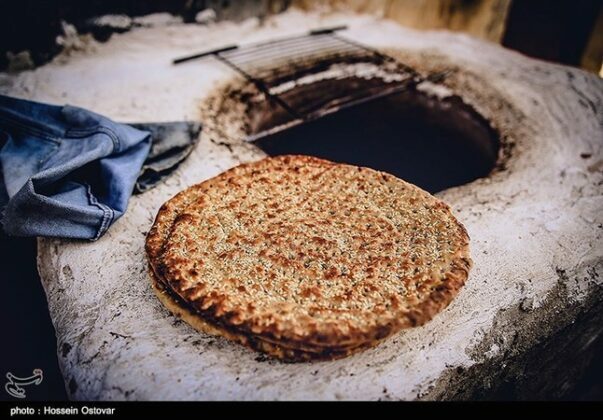 Two methods of baking bread are common in Bushehr: inside a tandoor and on a pan. 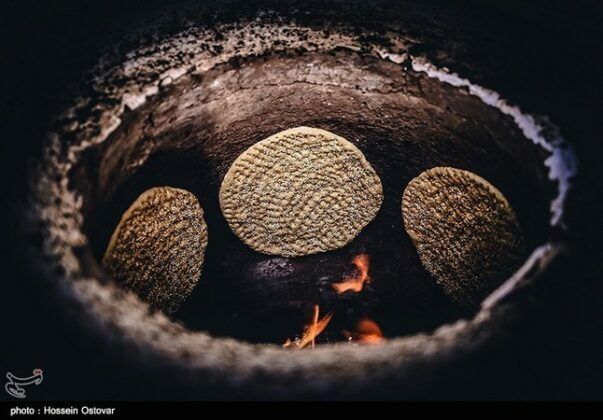 The one cooked in a tandoor is thick and known as Gordeh. They spray sesame on the bread before putting it in the tandoor. 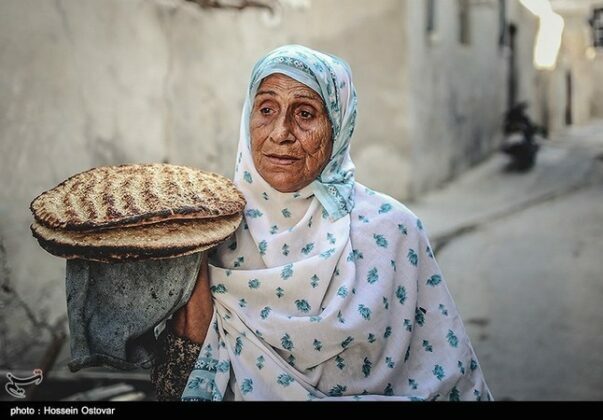 The bread baked on a pan is thin. 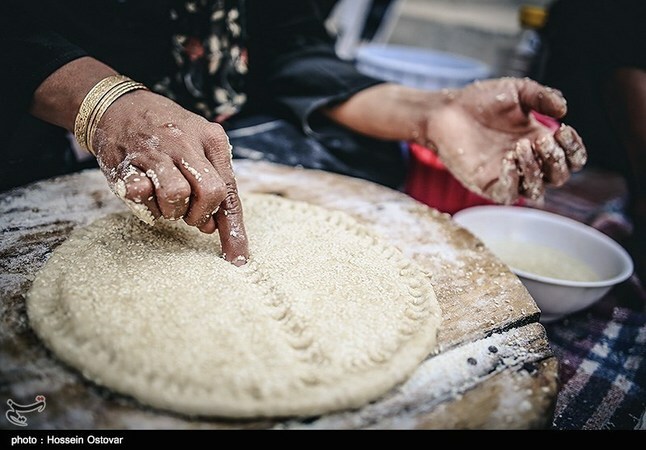 It is spread out on a special board using a roller pin. Then it is put on the pan to be baked. 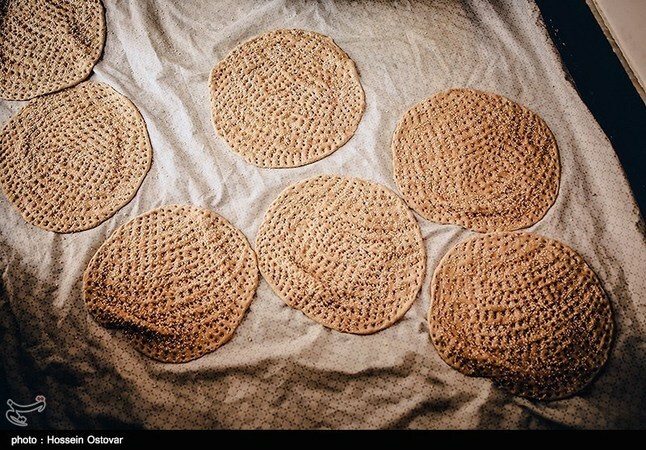 This thin and dry bread comes in different types and can be preserved for months. 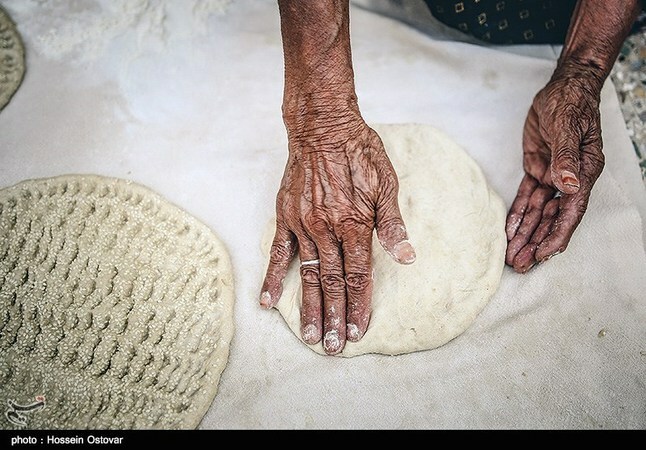 A smaller and soft type of bread is also baked on the pan. It is called Moshtak or Bolbol and usually used for breakfast. 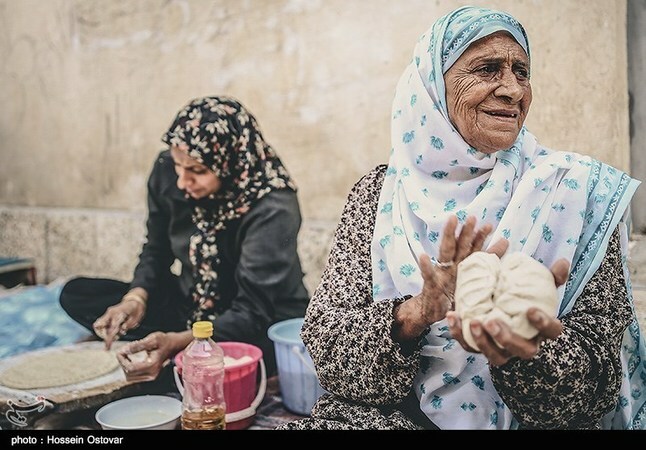 Bushehr is also known for its local and traditional foods whose most important ingredients are fish, shrimps and dates. 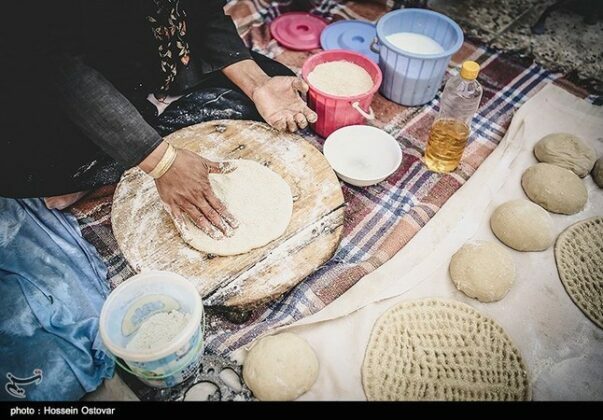 The traditional foods in Bushehr include fish fillet, shrimp fillet, grilled shrimps, shrimp-and-rice, etc. 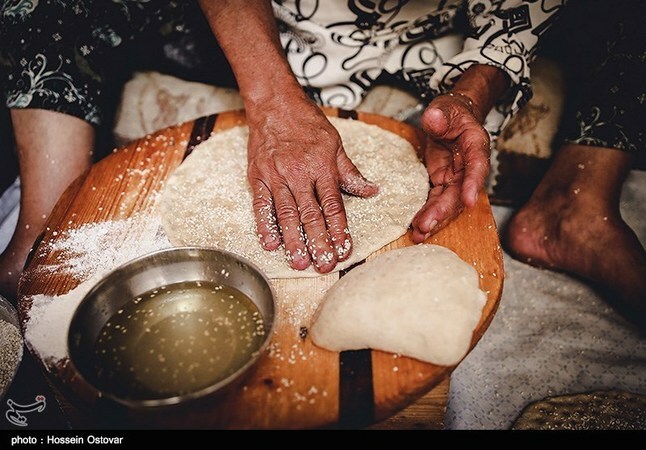 These are among the popular traditional foods that locals cook for their guests. 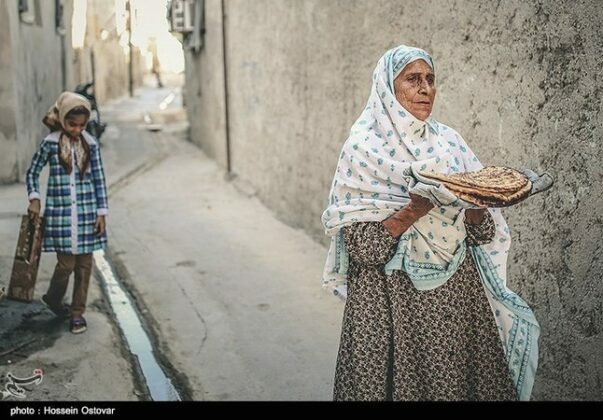 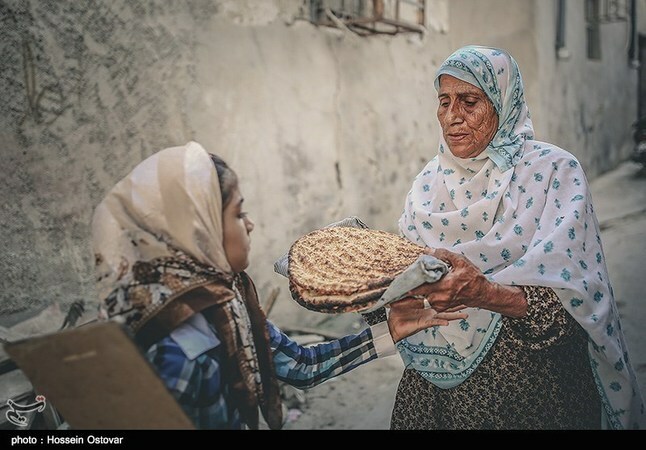 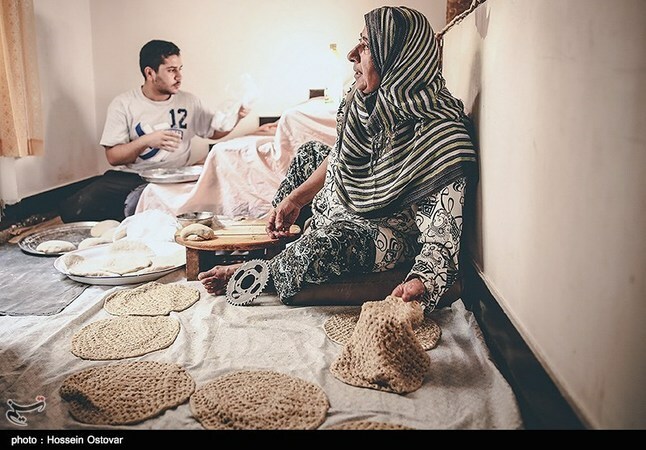 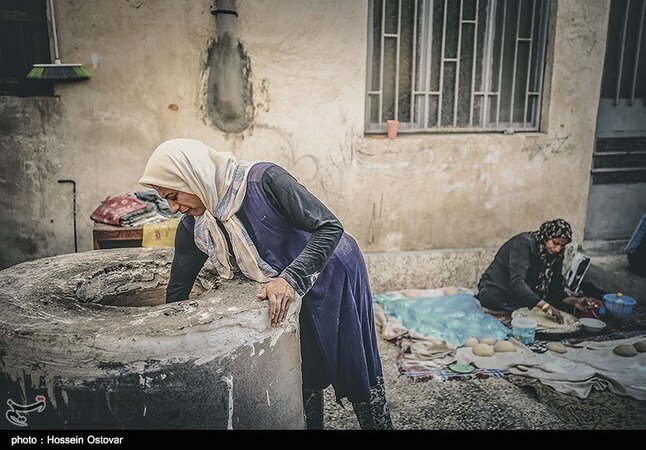 The following are Tasnim News Agency’s images of local women baking the traditional bread Gordeh in Bushehr province.